Do you have questions about termites or your bug and pest control situation? Do you want to start a bi -monthly service on your home or business? Do you have suggestions for our upcoming blog? Just fill out our contact us form! At Hubble Termite, we welcome any type of feedback as relationships with our customers are extremely important to us. 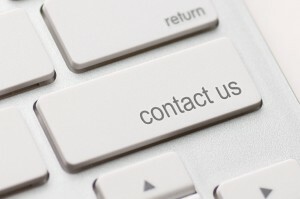 So, for any question or comment we would love for you to give us a call. Or if you prefer e-mail, just complete the easy form below and hit submit. We will get back to you either the same day or at least by the next business day. Thank you for visiting Hubble Termite and have a great day! Which is larger 9 or 3?